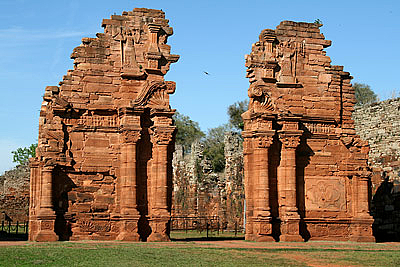 The name stems from Jesuit Mission settlements for the Guaraní. The reductions decayed after the expulsion of the Jesuits from America up from 1767, and were destroyed. UNESCO World Heritage site. 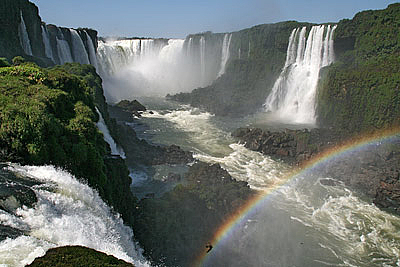 The Iguazú Falls are one of the most spectacular natural wonders. Jesuit Mission, since 1686 at this place. 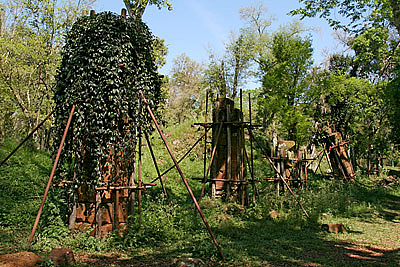 After been abandoned and destroyed, the ruins were taken over by the subtropical vegetation. 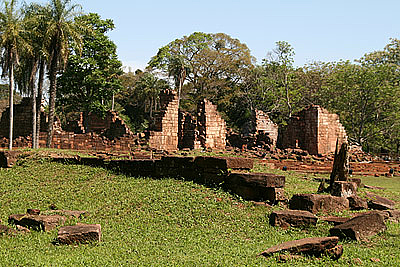 Ruins of a Jesuit Mission, named after Our Lady of Saint Ana, not far from San Ignacio Miní. 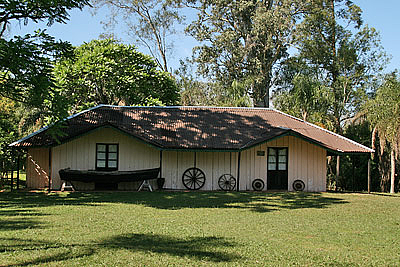 Museum in the house of the famous writer Horacio Quiroga, on the shore of the river Paraná. The Falls of the Iguazú river, in the subtropical rainforest of Misiones at the border between Argentina and Brazil.